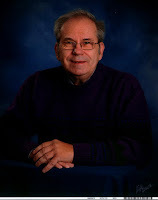 Description My name is Joseph (Joe or Josef) middle name Valentine, Age 62. I am divorced and retired living in the Chicagoland area near the city of Joliet. I am an American-born, Roman Catholic man.